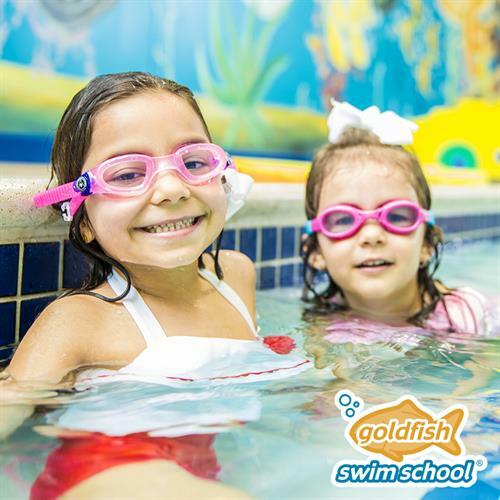 At Goldfish, our passion is teaching children how to swim and we would love the chance to share that passion with your family! We have a set curriculum that our swim instructors use in our 90-degree pool. 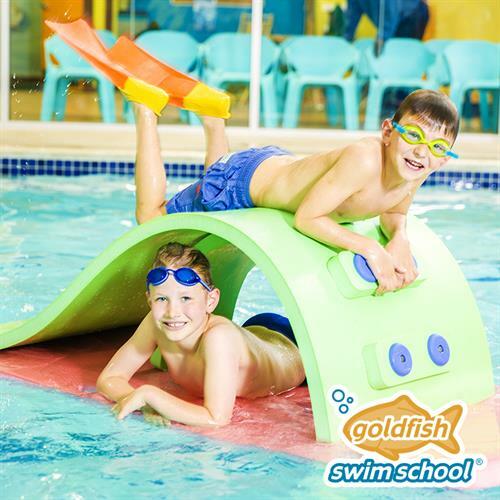 You can relax knowing our teachers have to meet certain standards, go through an extensive training period before they are allowed to train students, and they must also carry current Lifeguard and CPR certificates. Our classes are structured to meet once a week for 30 minutes. 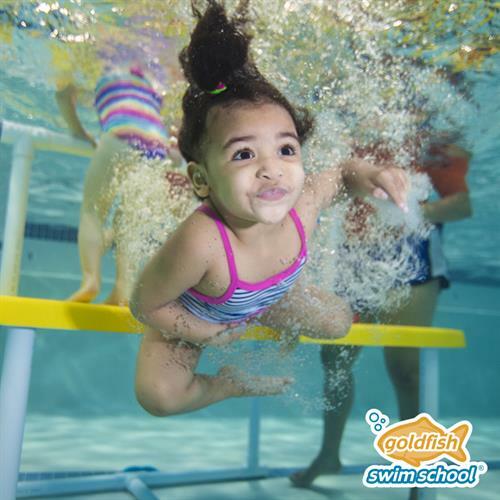 With a 4:1 student to teacher ratio in our group classes and a 6:1 ratio in our baby classes, children will get the attention they need in order to advance their comfort and confidence in the water. Our lessons are perpetual. You can sign up at any time. If you need to move your day and time, please let us know and we will do our best to accommodate you. We are here for you, and definitely understand the needs of busy families. 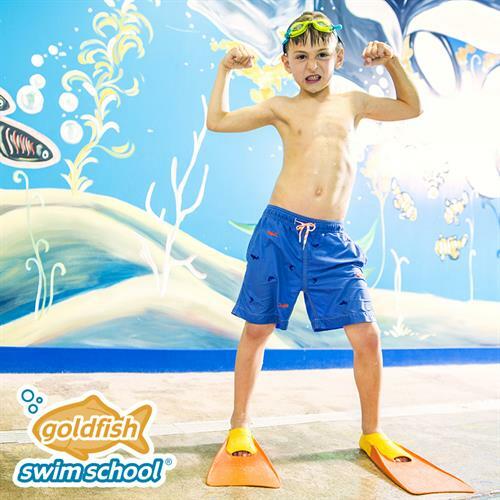 We also offer 12 make-up swim lessons per calendar year per child. So if you need to miss a class just give us a call ahead of time, we’ll take care of getting your makeup scheduled. We are located across from Hy-Vee on 10th St N in Oakdale, next to Big Thrill Factory.